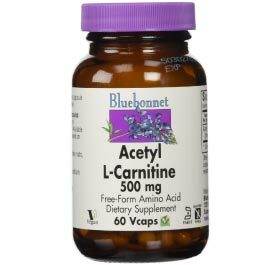 Bluebonnet Acetyl L-Carnitine passed all ingredient quality standards and recorded 500mg of carnitine (as acetyl l-carnitine) per serving. Gluten Free. Kosher. Vegan and vegetarian friendly.